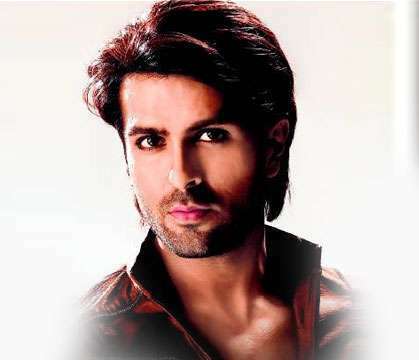 Harman Baweja, the handsome hunk who has already become a star due to his girlfriend Priyanka Chopra, is attending Suresh Sharma’s Institute of Memory to improve his dialogue delivery in his films. Harman finds it hard to memorize the long passages of dialogues of his film and this institute specializes in providing ‘instant record system’ to help memorize the needed stuff. Currently, Harman Baweja is busy with his debut film ‘ Love Story 2050’, where he is paired opposite gorgeous Priyanka Chopra. The film is being made by Hamran’s father Harry Baweja, who has already made several hit films. The insiders claim that the film has turn out to be a smashing product and Harman’s personality more or less looks inspired from superhero of bollywood Hrithik Roshan. Harman hurt by Shahrukh’s comment on Priyanka! Priyanka Chopra and Harman Baweja Split? 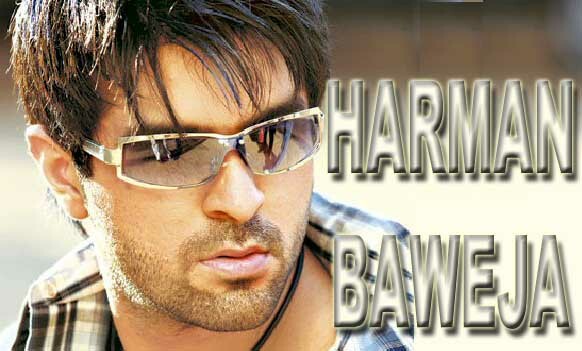 Harman Baweja Morning person or night person? Night person. I stay up late. I wake up early. I can survive on less than six hours of sleep normally. 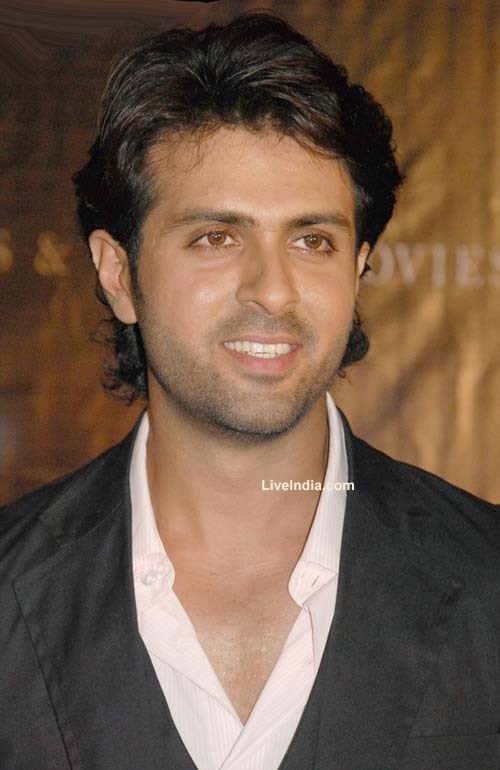 Harman Baweja Coffee person or tea person? Swear words you use all the time. Song you are most likely to hum all the time? Love Story 2050's title track. Cliched but true. One other movie you would've like to make your debut with? Maine PyarKiya. It's my Bible. Name one 4 am friend. Trinky. How embarrassing. And my sister is Trincy. Most romantic thing you've done for a girl? When I was in school I saved up my pocket money for weeks (I used to get eight rupees a week) and bought a teddy bear for the girl I had a crush on. Only to get dumped. Tragic. How about one that's a little more recent and grown up? I burnt a CD of 12 of my girl's favourite tracks, went to a recording studio and inserted a romantic couplet that I had written myself before each track. I mixed the sound professionally so each couplet would seamlessly precede each song. Who makes up first after a lover's tiff? What's a dream you have for yourself? I want a big house for my entire family and this includes my chachas, mamas, buas... and I want everyone to live together and play cricket and eat great food. An ideal Sooraj Barjatya world.